The L’acoustics LA8 Rack will house up to 3 LA8 amplified controlers in order to maximise flexibility and power. The L’acoustics Rack is a modular touring rack, which is designed for all L’acoustics systems. It includes a dolly board to help moving the unit and two coupling bars allow assembly with another LA-RAK or a flying frame. 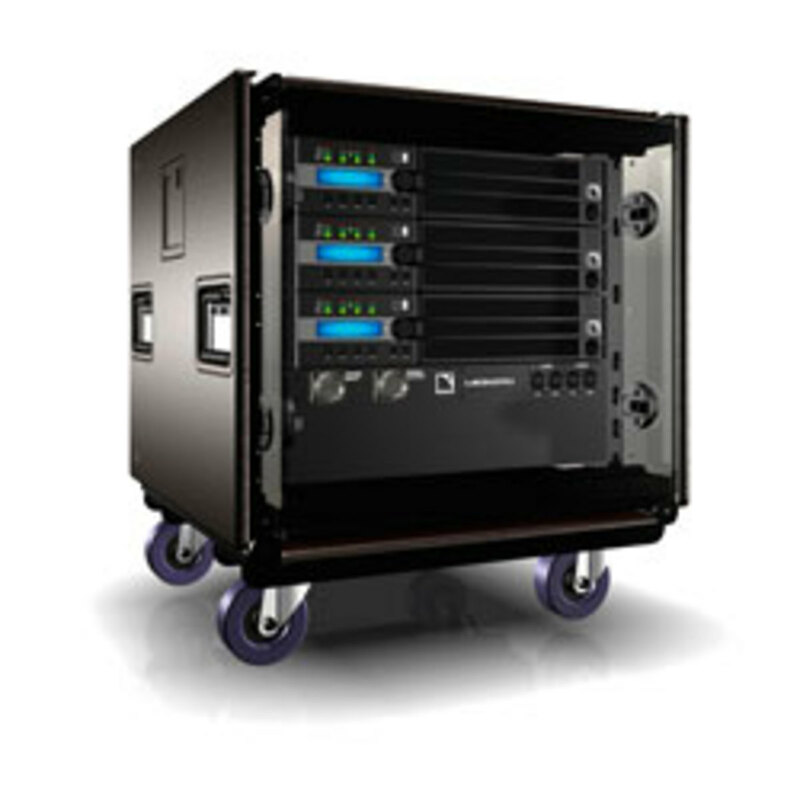 Production Hire own an L’acoustics LA8 Rack for dry hire to support your live music event. Call or contact us for your free no obligation quote regarding L’acoustics LA8 Rack dry hire. One of the Production Hire team will be happy to help.